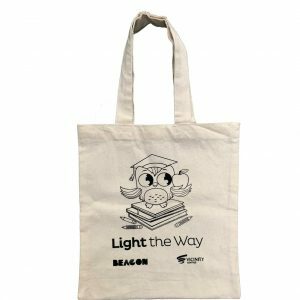 Tote bags are a flexible marketing tool that can prove hugely beneficial for brands, charities, online businesses, the retail sector, and a wide range of service industries. Everyone loves a freebie, and the power of promotional items as gifts has been proven time and time again. 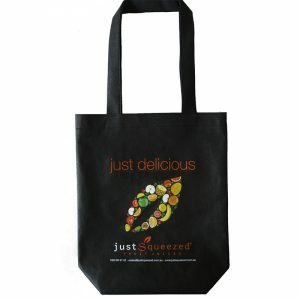 According to research, 90% of people can remember the name of the brand or organisations that gave them their tote bags! Customised tote bags raise awareness for a cause. They help create brand advocates and advertise your business. They can be unique and memorable with the right design. Their cost per impression make them very economical, and they can hold other promotional items. Seriously, what’s not to love about promotional tote bags? 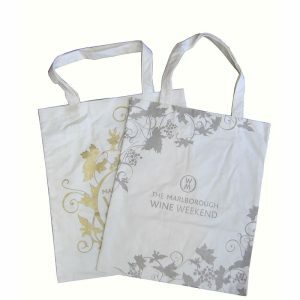 Why choose Albury Enviro Bags for your custom tote bags? 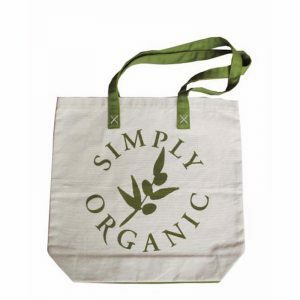 Albury Enviro Bags is a specialist supplier of quality, reusable and green, shopping and promotional bags, and we are unrivalled in our commitment to service, standard and value. We import enviro bags into Australia directly to our clients, which include retail outlets, large and small corporations, trade fairs, markets, schools and government instrumentalities. 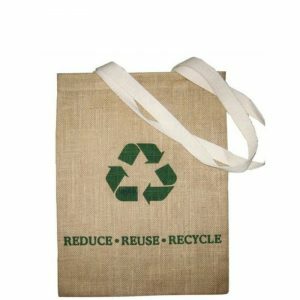 At Albury Enviro Bags we are dedicated to using natural fibre products and eco friendly materials and technology. Our products carry the FAO Natural Fibres 2009 logo and stock a large range of 100% natural fibre products, as well as natural fibre blends and eco friendly plastics. Due to our commitment to excellence in client satisfaction, we work with our clients to produce custom made printed products at very competitive rates. What kind of tote bags are available? 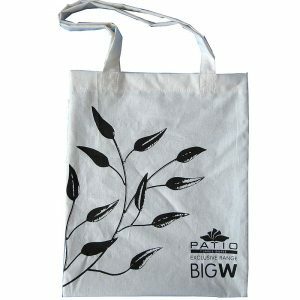 The range of tote bags supplied by Albury Enviro Bags is extensive, and choices include large canvas totes, unlined jute totes, small cotton totes and heavy duty cotton totes. 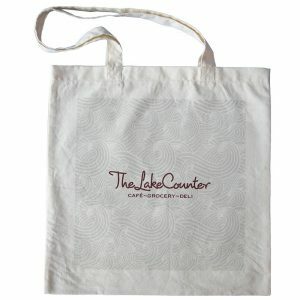 Our popular cotton tote bag is a good place to start, which is available in either cotton or calico. 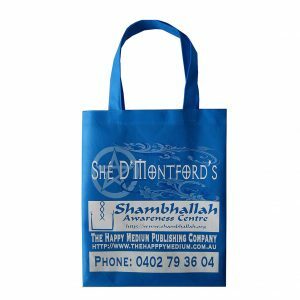 Alternatively, you may wish to opt for our PET folding tote bags, which are made from recycled soft drink bottles and fold up to be easily stored inside a handbag. If you need your tote bags urgently for an upcoming conference or trade show, you may need to choose from our range of stock bags. These bags can be delivered to you within a week, depending on circumstances. 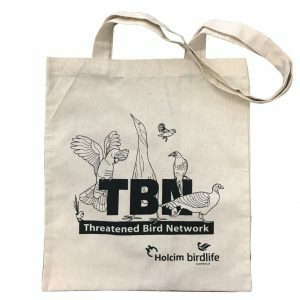 If you require custom made bags or a quantity of more than 1,000, visit our product range page to view our selection of tote bags. Select a bag from our vast range of sizes and styles, and click on the bag options link to view customisable options. Please remember that we manufacture to YOUR needs, so whatever you need, just ask.